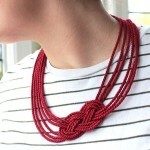 To create original handmade jewelry sometimes not require large investments. 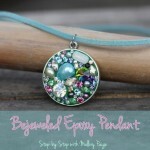 You can make a pretty pendant with your own hands. To do this, you should stock up a little bit of patience and accuracy – and your efforts will be rewarded. Step 1. 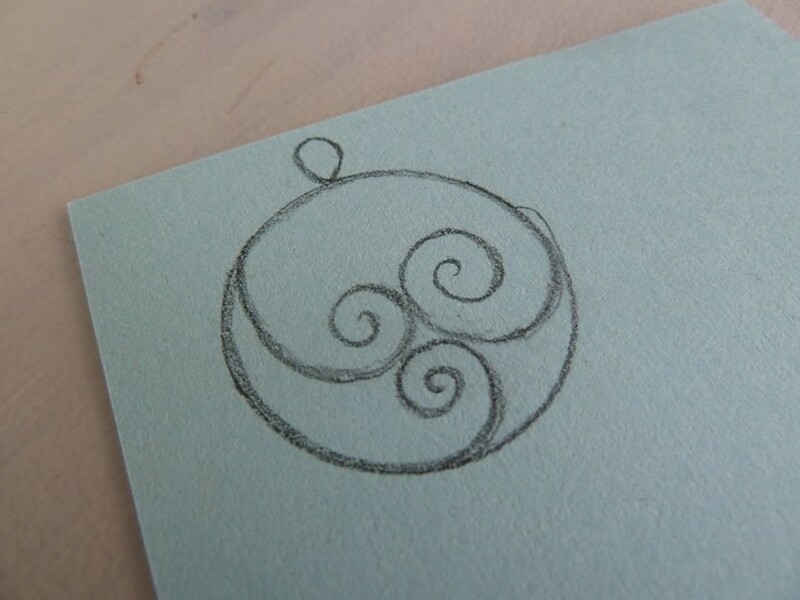 Draw a sketch of the future pendant on a sheet of paper. Draw it in real size, so that the manufacturing process you can apply to it blank. 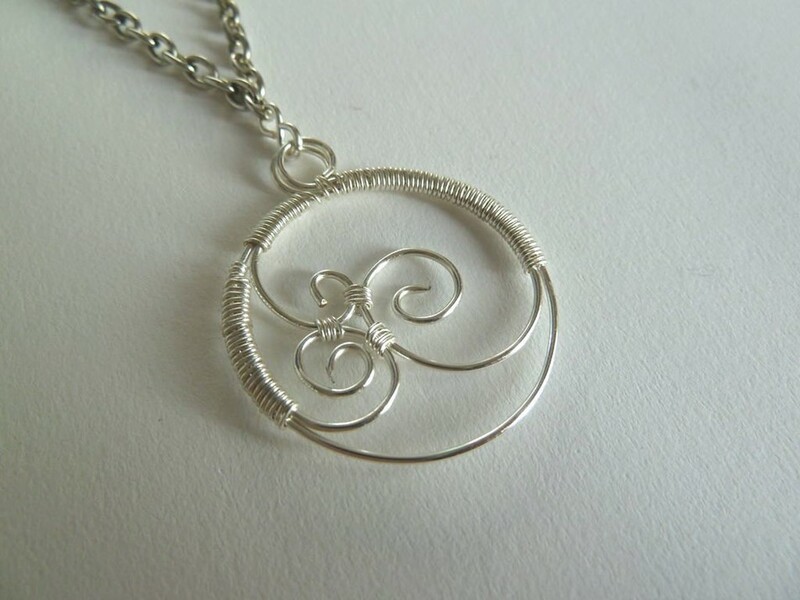 In this case, the pendant is a circle with delicate swirls inside. Step 2. 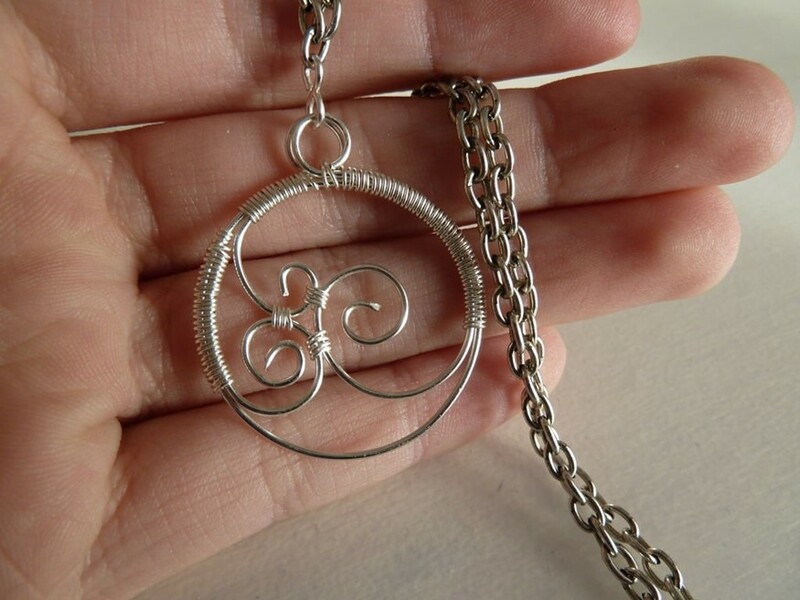 After preparation of the sketch you can move on to the direct production of the pendant. To start take the main circle. 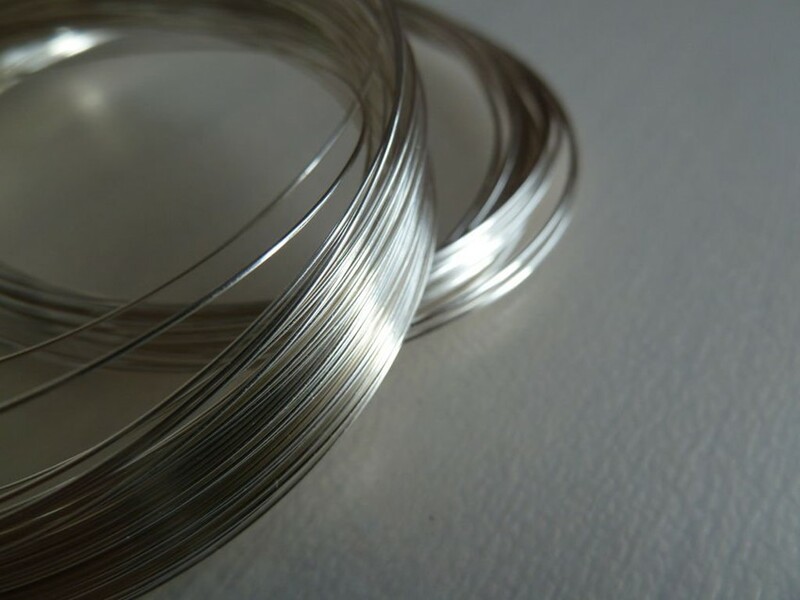 In order to form, you will need a wire of larger diameter. 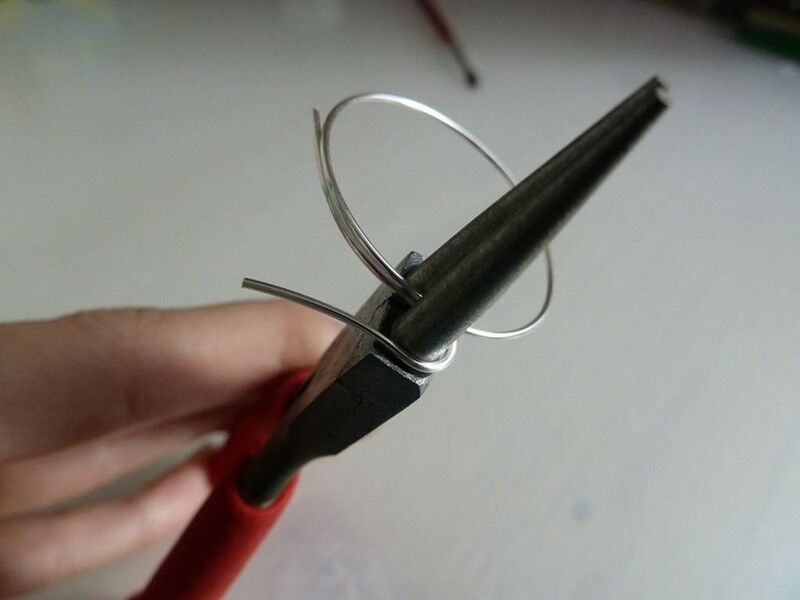 Its fold with in a circle using round-nosed pliers. 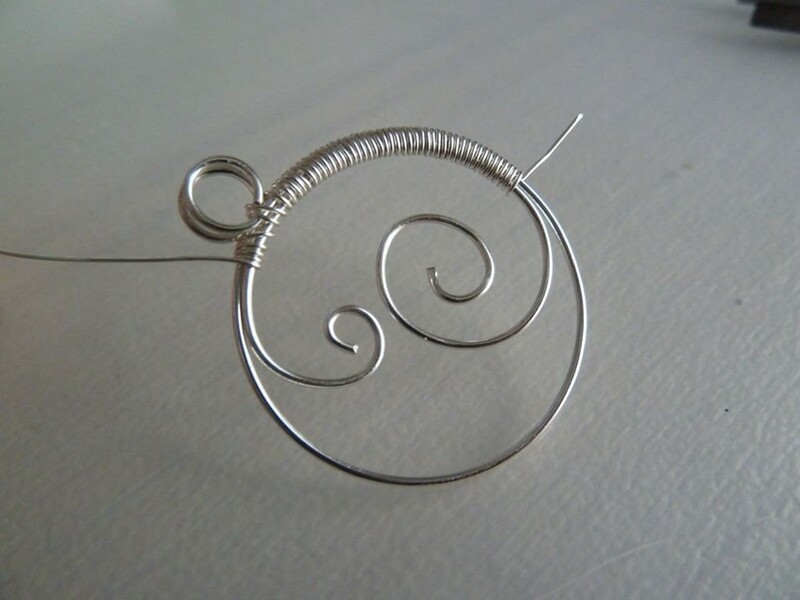 Wire take a length greater than the circumference of your sketch. 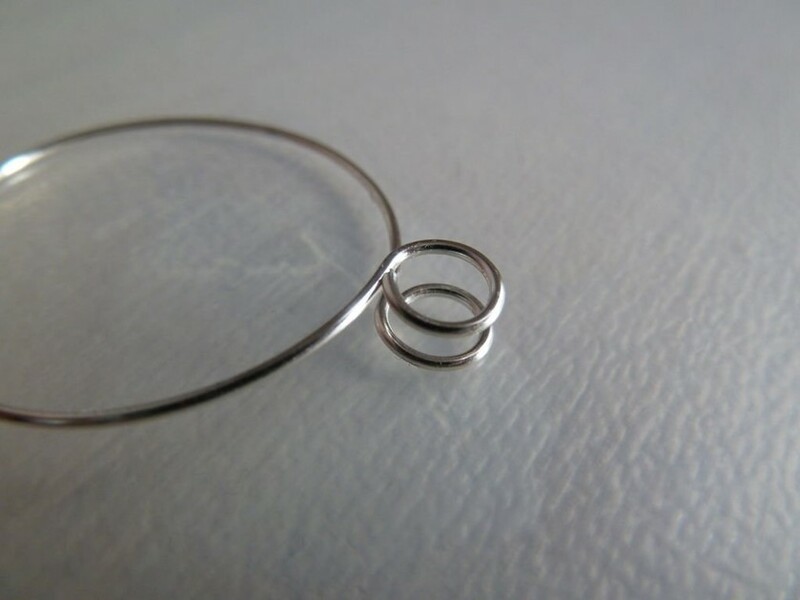 In the course of the manufacture of the circle, apply it to the sketch, checking dimensional accuracy. 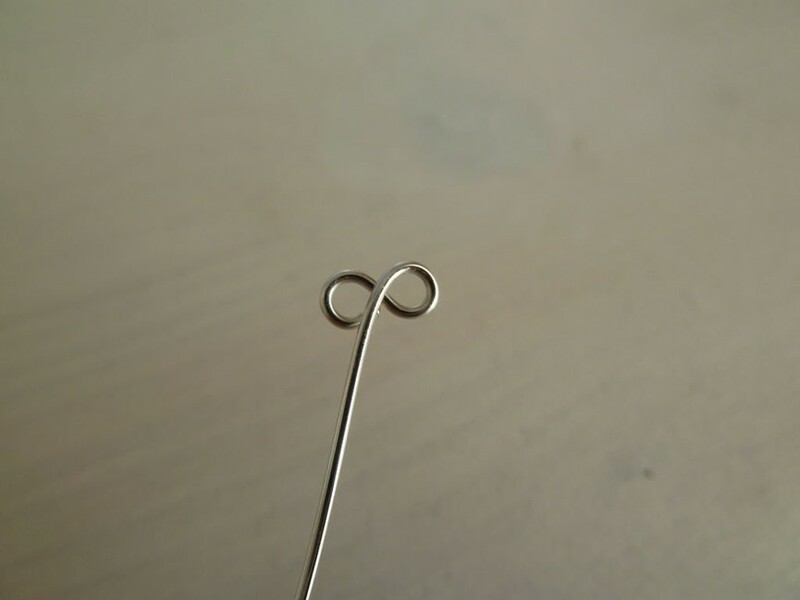 Fold the long ends of the wire loop. Connect them. 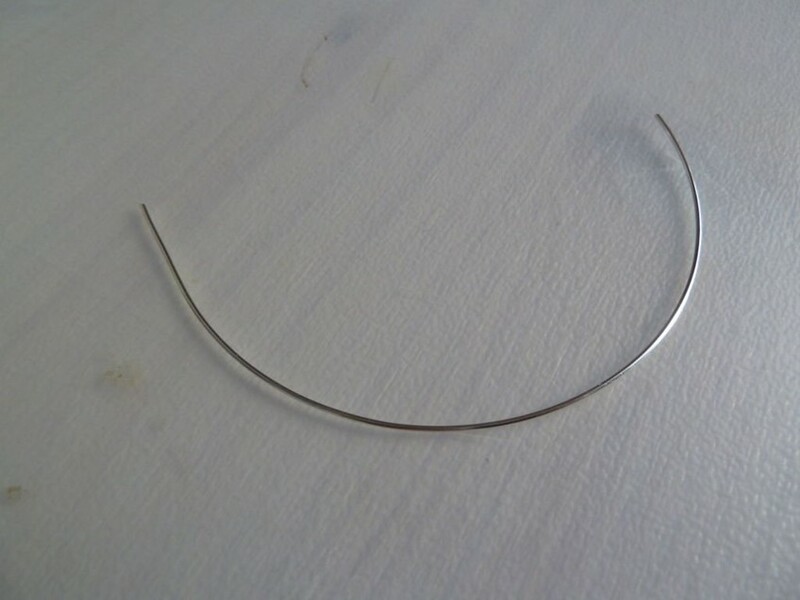 Cut extra piece of material. Step 3. 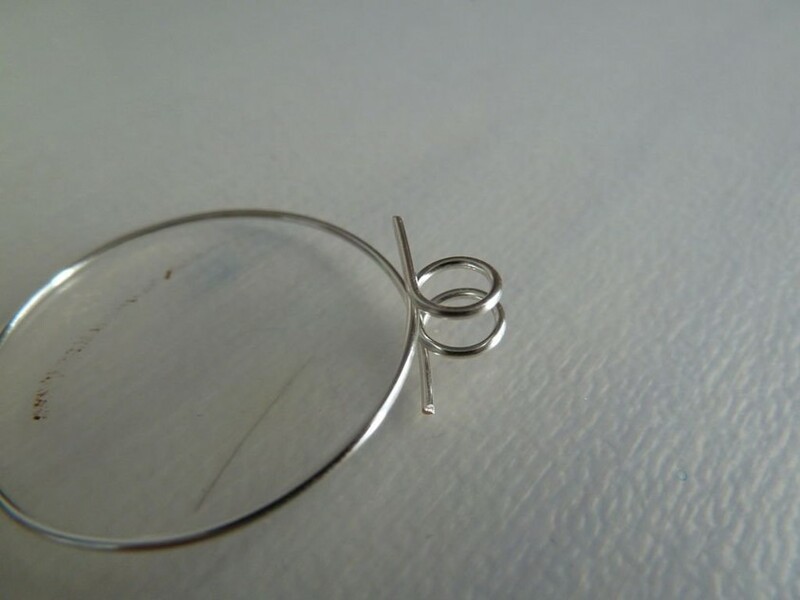 Cut another piece of wire and using pliers form double curl of it. Cut all unnecessary. Step 4. 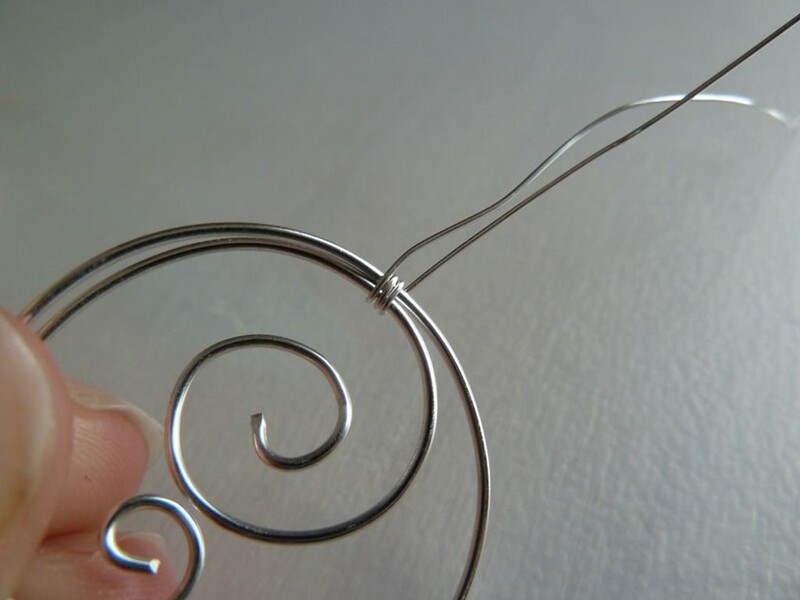 Create a second curl of the smaller pieces of thick wire. Both curl attach to the sketch and workpiece. 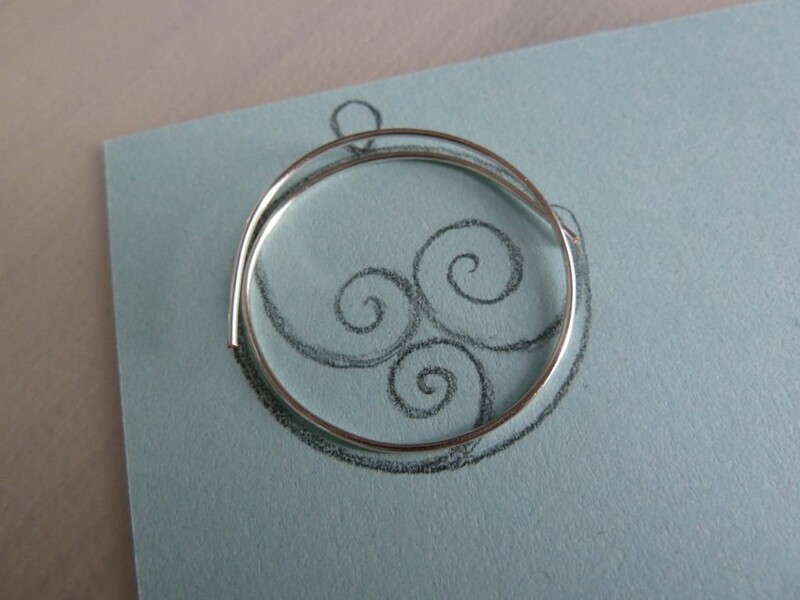 Make sure that all parts of the future pendant match the sketch. Step 5. 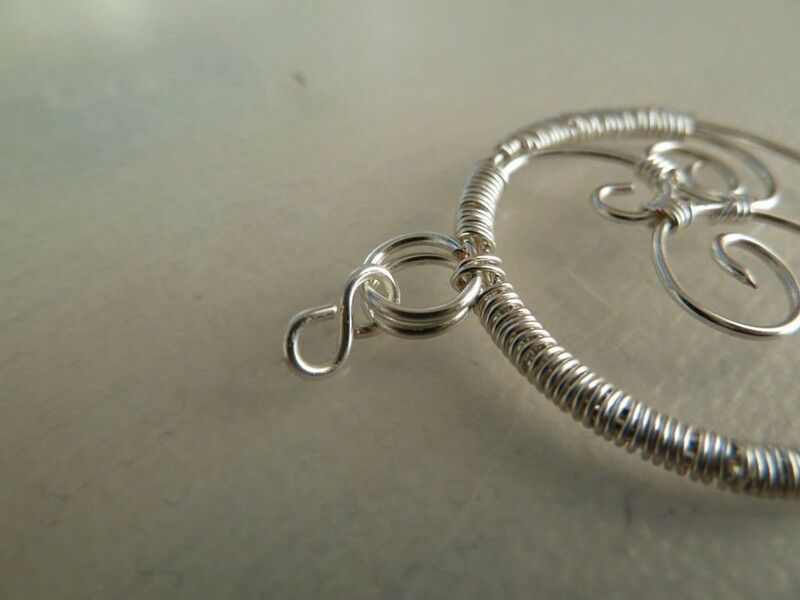 To attach to the outside of the openwork pendant framing, use a thin wire. Connect all the details on the outer circle with tight turns. 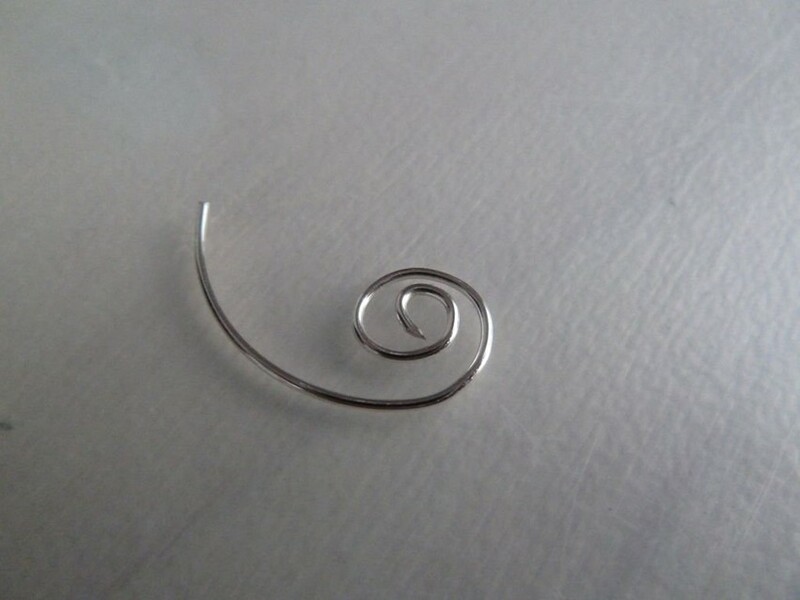 Cut and bend inward with pliers the ends of the coils, so they are not stuck and could not scratch you. Step 6. 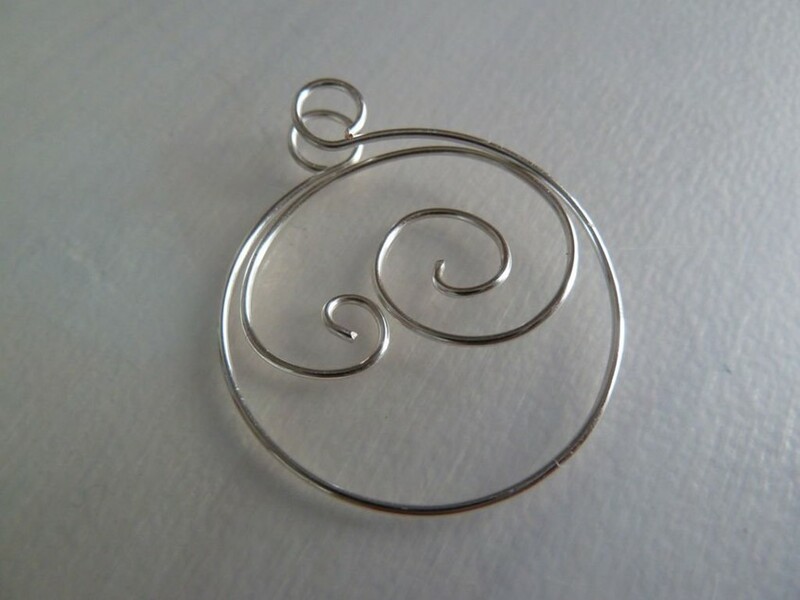 The internal parts of curls on the pendant also need to be fixed to each other. Otherwise, they will hang out and gradually shattered. 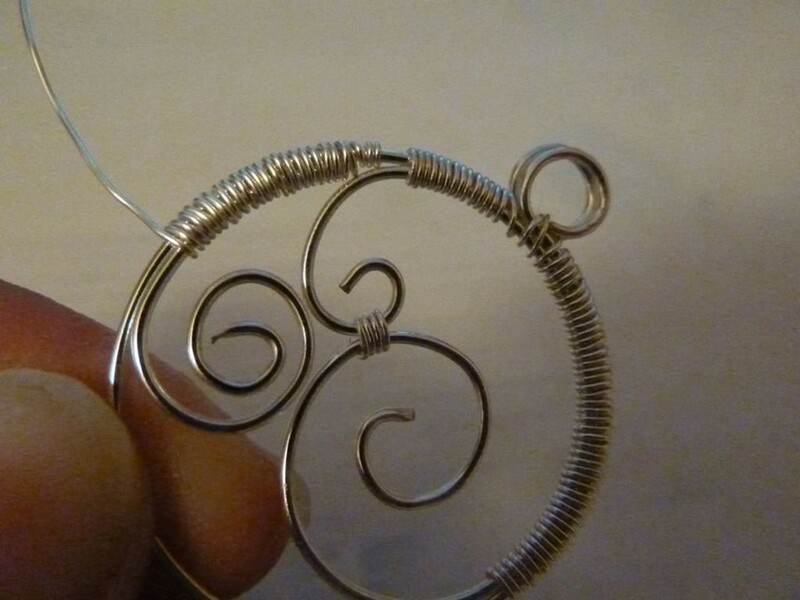 Attach them neat and small coils of thin wire. Step 7. 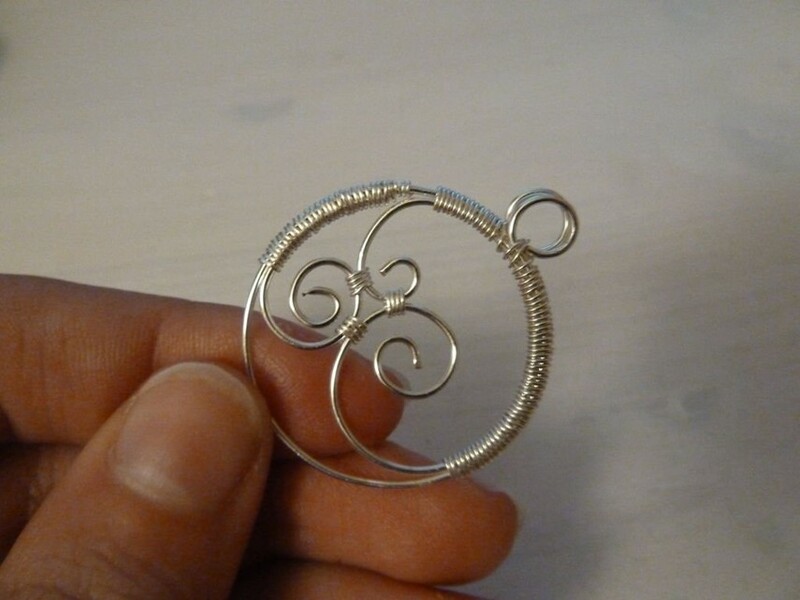 From a small piece of thick wire make a mount for the pendant. 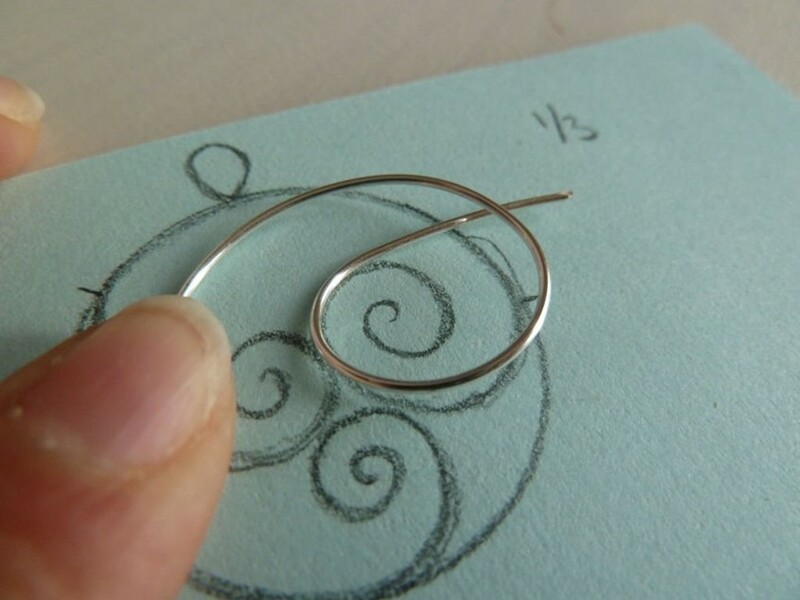 Fold it in the form of eight with round-nosed pliers and cut the excess material ends. Step 8. 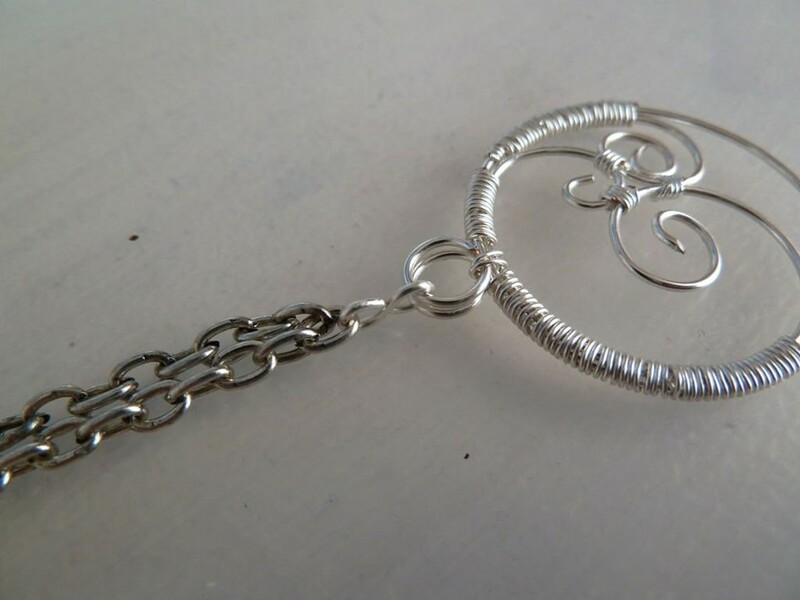 Attach the pendant on the middle of the wire the same color as the decoration. 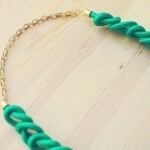 Don’t forget to attach clasps to chain. 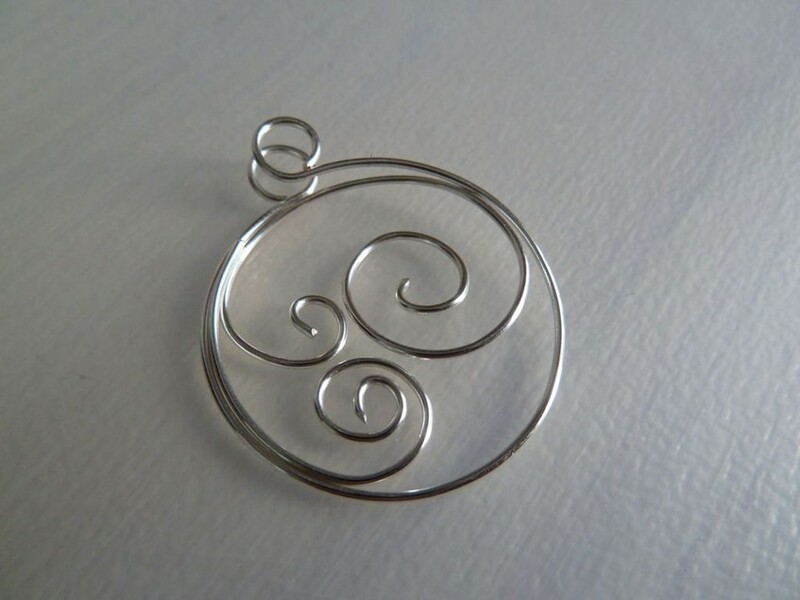 Your delicate handmade pendant is ready! 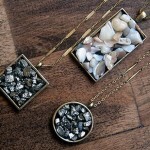 Very pretty! Will try making it.